Powered by the age-old story of the good girl and the bad boy, Whole Damn Mess’ forthcoming album, The Queen and The Outcast reads like a rock and roll fairytale. The collection drops on January 12th. As the brainchild of Don Miggs, Whole Damn Mess pulls a classic rock sound into an indie rock world—and having production credits from Mighty Mighty Bosstones’ Lawrence Katz, and C. Todd Nielsen, helps bring each song to its fullest. 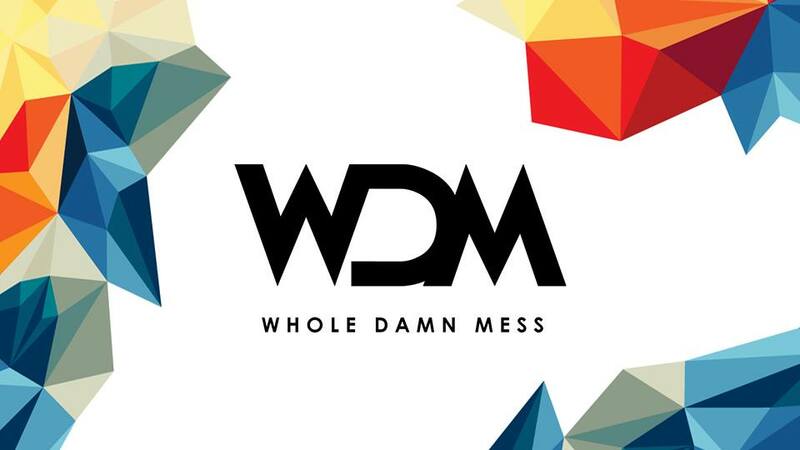 Today, we have the exclusive premiere of Whole Damn Mess’ latest track, “And Then We Were”. Check it out below, and hear more tracks like this on idobi Anthm.